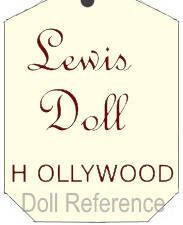 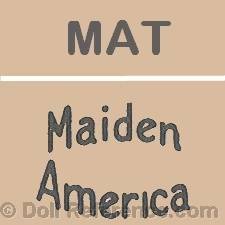 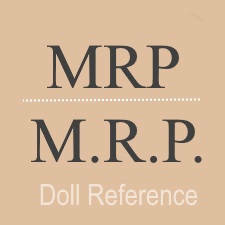 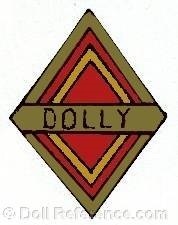 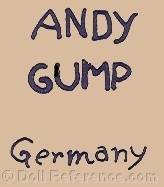 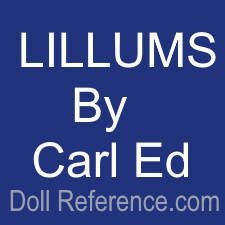 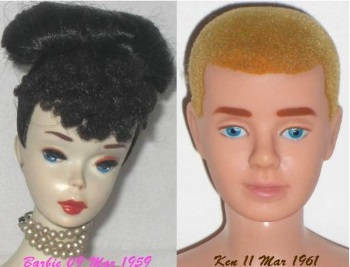 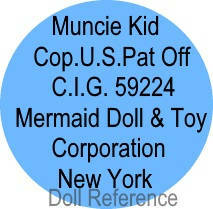 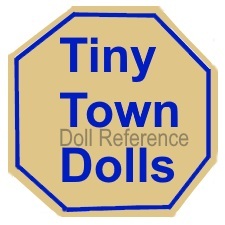 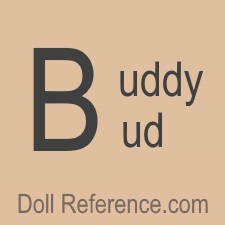 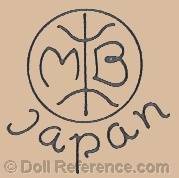 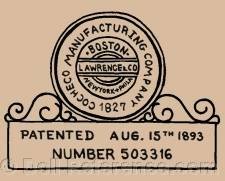 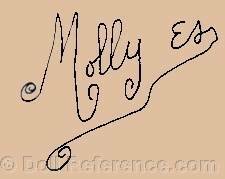 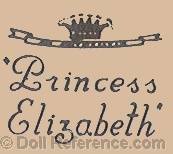 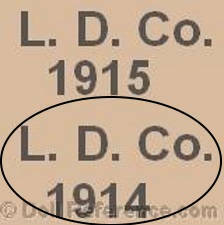 Below is a list of past American antique to vintage doll and toy makers, importers and distributors with company names beginning with L to M, also dates of operation, identifying doll marks, labels, symbols, letters or initials and some details such as doll names and trade marks when known. 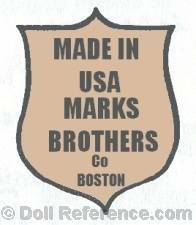 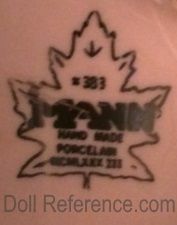 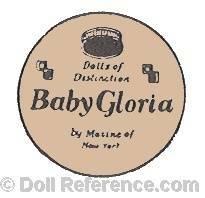 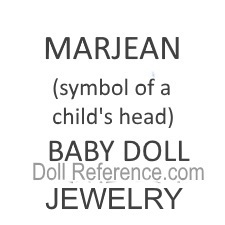 doll mark label Mellin's Food Boston, Mass on neck E.I.H © Inc.
- merged in 2000 with D.S.I. 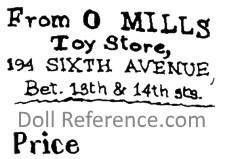 Toys, Inc.
- 194 Sixth Avenue Bet. 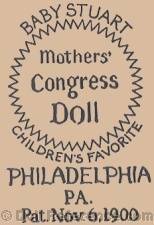 13th & 14th Sts.